We offer a complete turn-key package for equestrian facilities. 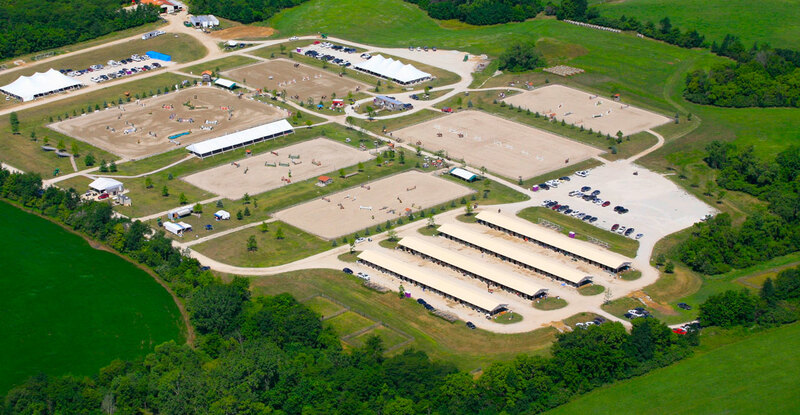 This includes everything from the engineering and drainage, footing material components, and to building the discipline arenas and surrounding pastures. We do this through the use of both the latest edition of Civil 3D software, GPS, and Laser augmented machine control to receive an unmatched level of precision to help shape your future equestrian farm.